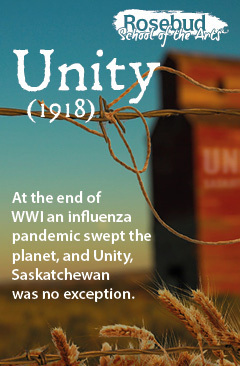 At the end of WWI an influenza pandemic swept the planet, and Unity, Saskatchewan was no exception. 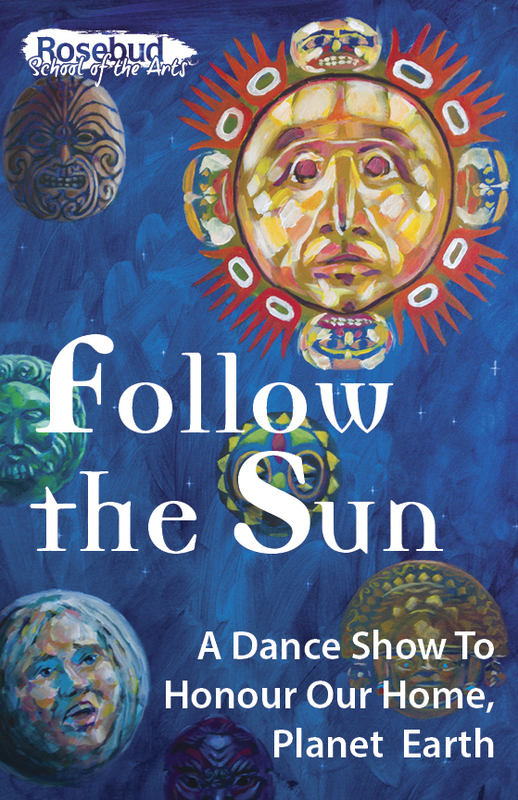 With the unique use of black light, fluorescent paint, and the music of Xavier Rudd, this dance show that honours Earth will transform your imagination and your heart. 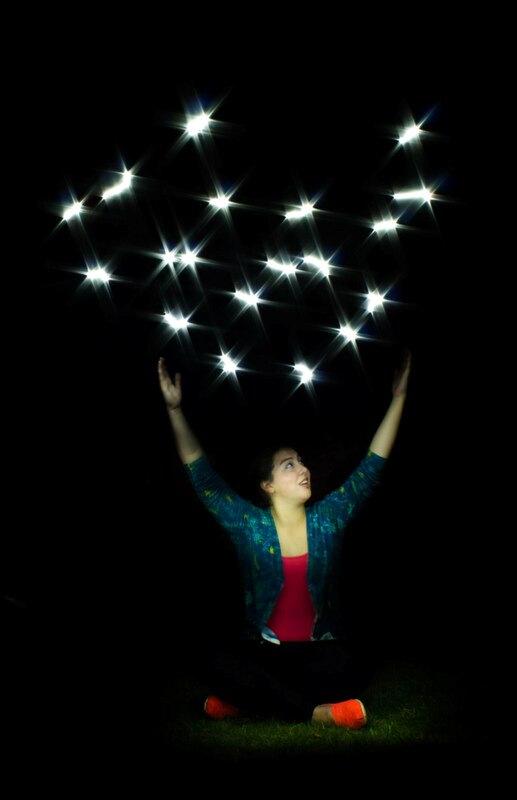 Now accepting applications for Theatre Foundations Programme 2019-2020! 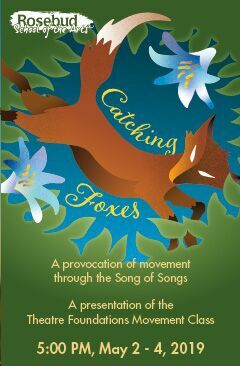 Contact our Recruitment Officer to book your RSA Weekend! 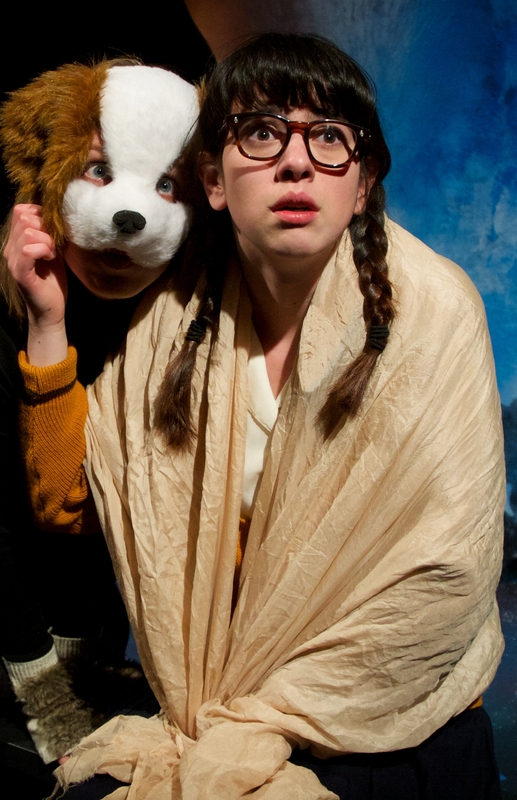 Eight exciting & rewarding months immersed in Rosebud’s theatre culture with classes in all aspects of theatre. Acting. 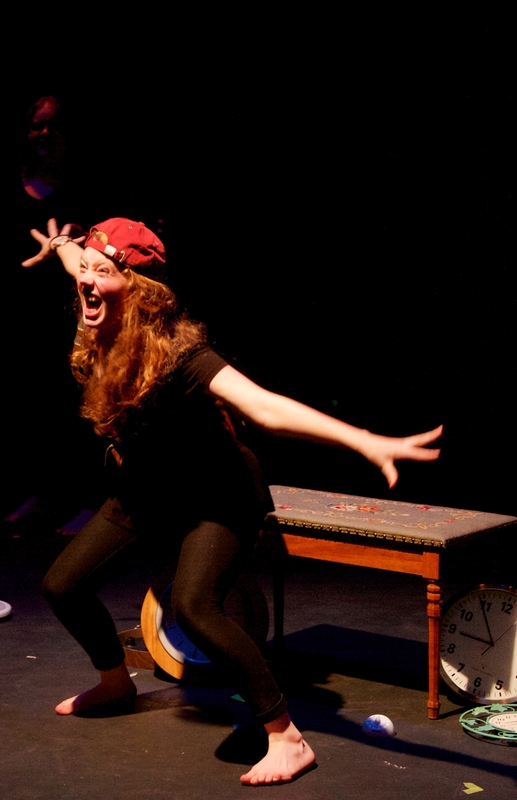 Theatre Arts. Technical Theatre. Music Performance. 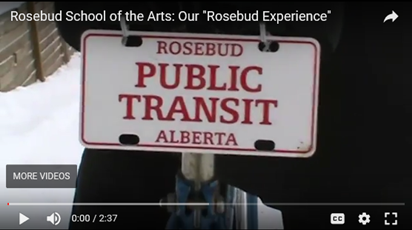 Rigorous training for a career in the theatre and apprenticeship opportunities on the Rosebud Theatre stage.